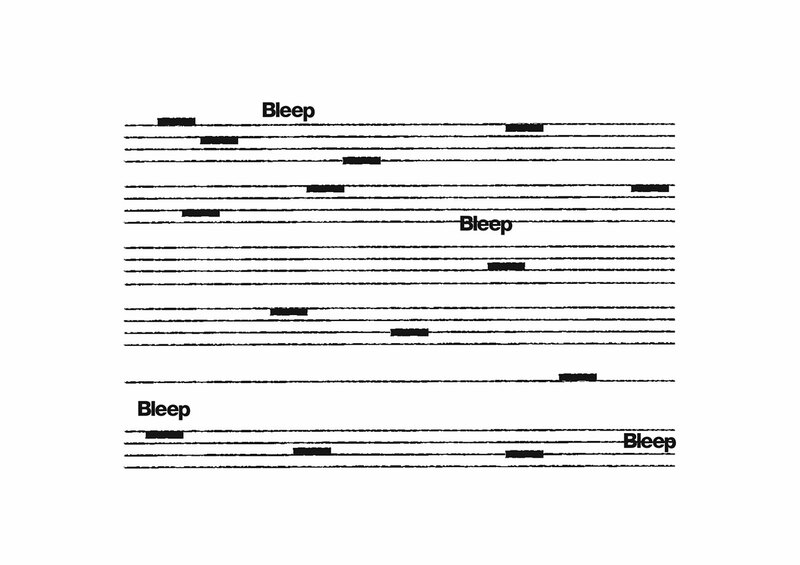 You have been sent a Bleep gift voucher! Gift vouchers may be used to spend on any eligible product on Bleep. 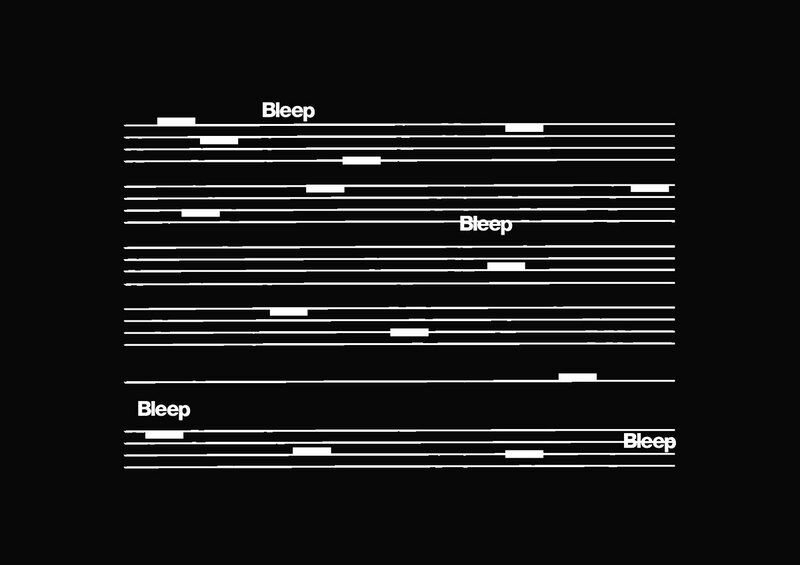 Bleep sells the best music from the best record labels and artists in the world. We specialise in finding the highest quality products, regardless of format or genre. To redeem this gift voucher, go to your basket and enter the code: xxxxxxxx into the voucher field at the bottom of the page. Your account will then be credited with $4.49. Credit can be used to make future purchases on Bleep. Upon redemption, credit for the value of your gift voucher is added to your Bleep account. Credit can then be used to make future purchases. Credit may only be used against eligible products on Bleep. Gift vouchers cannot be used to purchase other gift vouchers.